Arrow Lakes Persians – Smoke and solid persians with character! Health and quality high priority. 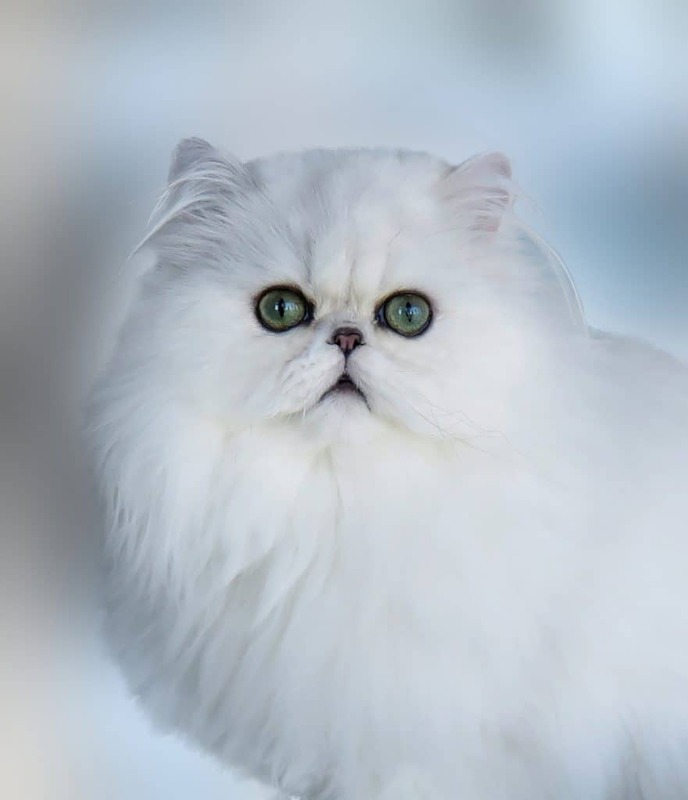 Mystimitts Persians – At Mystimitts we breed Bi-color & Solid Persians using only PKD/DNA negative pure Persian lineage. 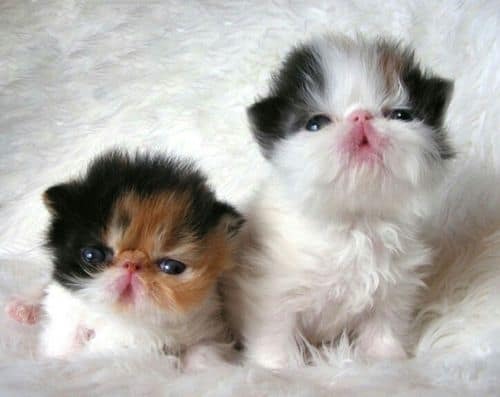 Wallycats Persians – Simply the best in health,socialization and quality! PKD negative, In home visitation welcomed.